Since 1998, the Registered Graphic Designers of Canada (RGD) have hosted an annual Student Awards competition, which recognizes some of the most talented student designers in Canada. This year, Shikatani Lacroix was proud to sponsor the Award for Packaging Design (Series), which was awarded to Alice Zeng, a student at Capilano University. 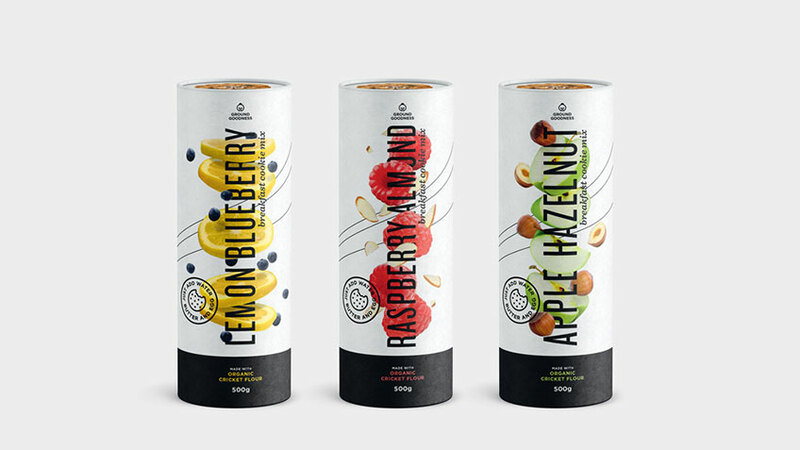 For her award-winning design, Alice created packaging for Ground Goodness, a healthy dieting product that is made with organic ground cricket flour. 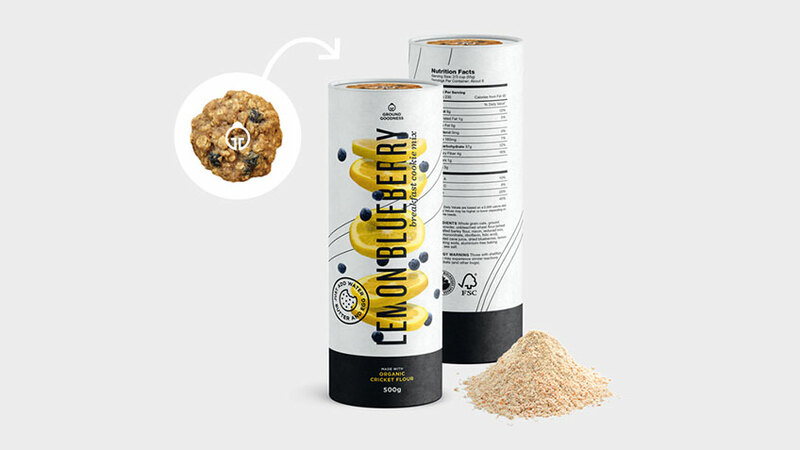 “The packaging attempts to convince people of both the environmental and nutritional benefits, and eliminate the notion that eating bugs is ‘gross’,” says Zeng. Along with winning the Award for Packaging Design (Series), Alice also won the Award for Social Good Design and received an honourable mention for the Award for Placemaking Design. Shikatani Lacroix’s Creative Director, Gary Oakley, was one of the judges for this year’s competition. Congratulations to Alice and all of the other 2018 RGD Student Award winners!